DNB Dojo has moved! Head to www.dnbdojo.co.uk for all the latest D&B mixes, premieres and reviews. 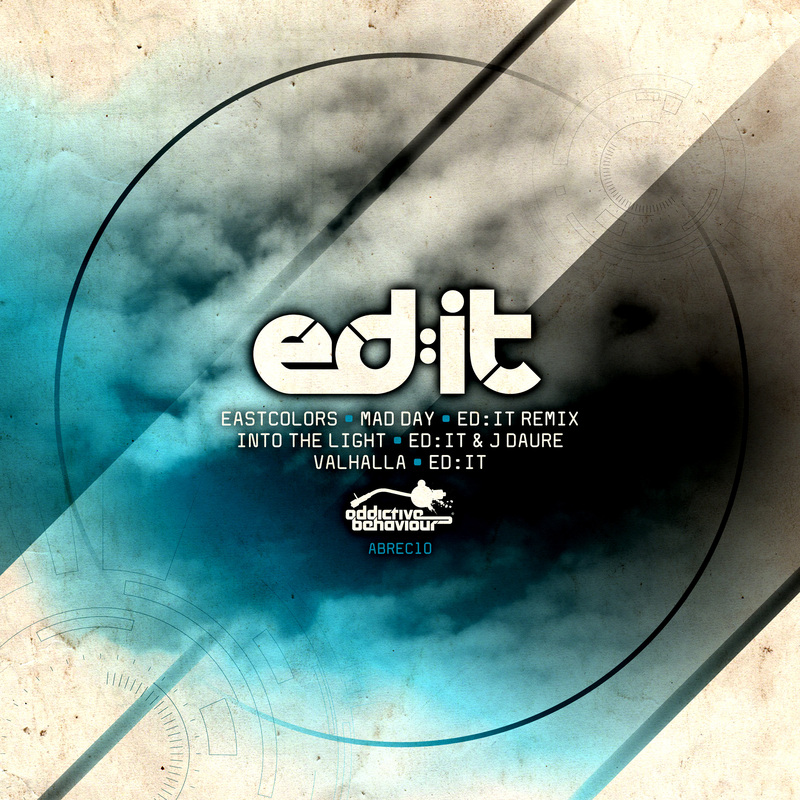 Nottingham-based producer Ed:it steps up on the latest release for Addictive Behaviour, providing a fresh lick of sonic paint for Eastcolors Mad Day alongside two fresh new tunes of his own. Super punchy and highly detailed drums are the order of the day here, with three techy stompers to choose from. The frenetic percussion of the Mad Day remix makes it our pick of the bunch – check out the clip below and look out for this on vinyl from Feb 23rd with digital to follow from March 9th. 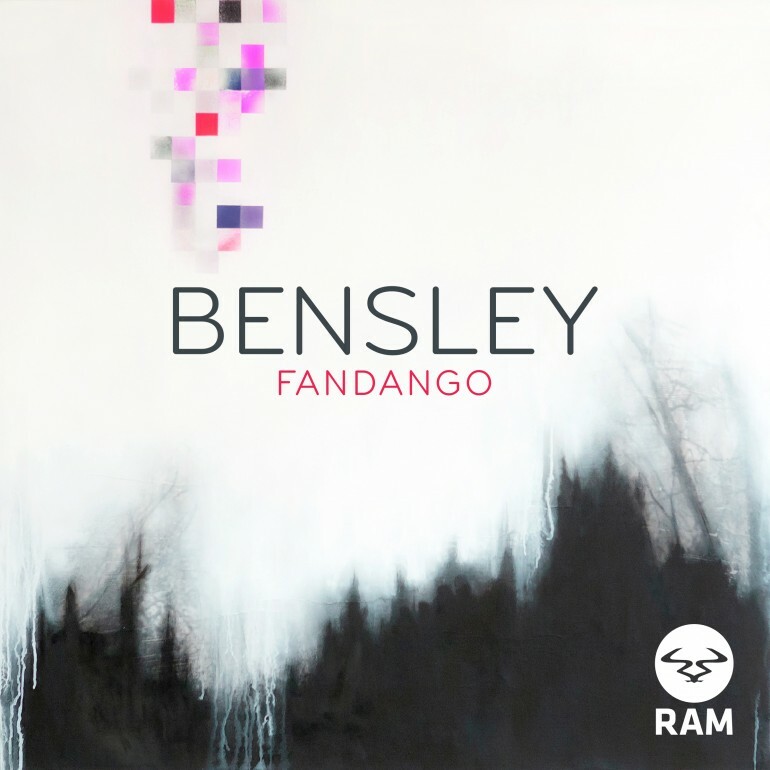 RAM’s latest signing Bensley makes his debut on the label with a warm, melodic instrumental with soft yet soaring leads and a nice chunky bassline. The track should prove a useful DJ tool for those who like to genre-hop, dropping tempo from D&B in the first half to a garage-y shuffle in the bridge, before returning to that familiar 170BPM. Check out the track below and hit Beatport to grab it now! 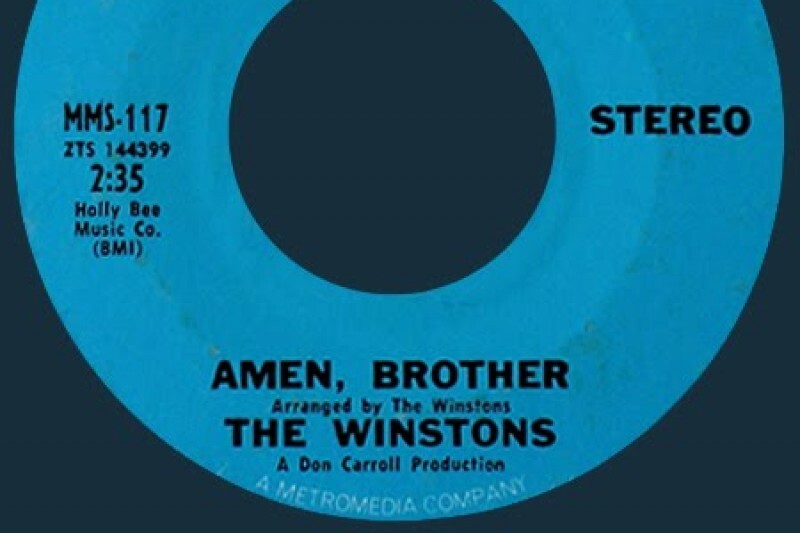 The amen break is a sound familiar to every junglist; chopped up, distorted, recycled and reused, it spawned entire genres of music and changed the musical world via the simple joy of sampling and reinterpretation. Unfortunately however, the musicians behind the original record never made any money for their efforts, and by the time they found out about the sampling it was far too late under US law to pursue anyone for royalties. Well the kindly Martyn Webster is aiming to change all that via a fundraising campaign on GoFundMe; he’s asking for donations to set things right so that Richard Spencer, the song’s writer, can finally receive something for his work. The campaign has already raised over £1,500 – if you’re feeling generous head over here and chuck the unwitting father of jungle a few quid for his trouble. Spor’s recent return to the D&B scene via a prodigy remix and his impending (and long promised) LP has prompted much reminiscence on his past glories, so we felt a Classic Track post was only fitting! Back when Lifted Music was riding high and Spor was a mainstay of the scene, Stoppit rocked clubs across the world with it’s minimal yet effective neurofunk stylings. Stopping short of the tearout madness of some other Spor material, there’s still more than enough punch from the drums and the instantly recognisable squelchy bassline to move a floor. Check it out below and hit up the Lifted store for a copy! 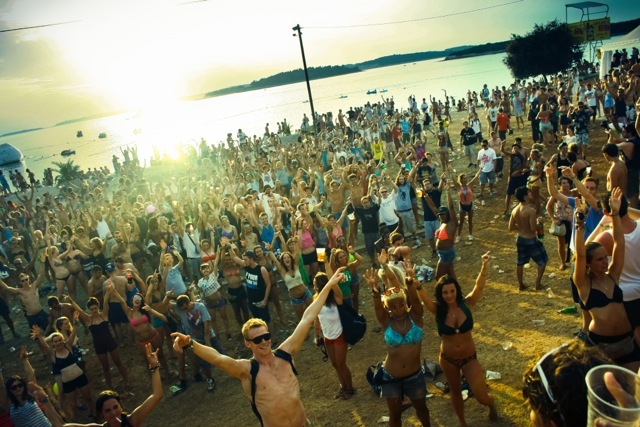 Outlook 2015 Lineup – 1st Announcement! Those with their fingers on the pulse will already be aware of this, but for anyone who missed it the first lineup announcement for Outlook 2015 is out! D&B fans certainly won’t be disappointed with the selection; Noisia, Goldie, dBridge, Om Unit, The Upbeats, Enei. Skeptical, Rockwell, Mefjus, Kasta, Ivy Lab & Emperor are already on the bill alongside some of the best names in Dubstep, Grime and Hip-hop with plenty more yet to be announced. As usual tickets are flying off the shelves so check out the official lineup announcement video below and head over here to pick up tickets while you still can! The sound of an amen break…that familiar scratchy break somehow never gets old, providing the backbone as it does for so many tracks in the Jungle/D&B arena. 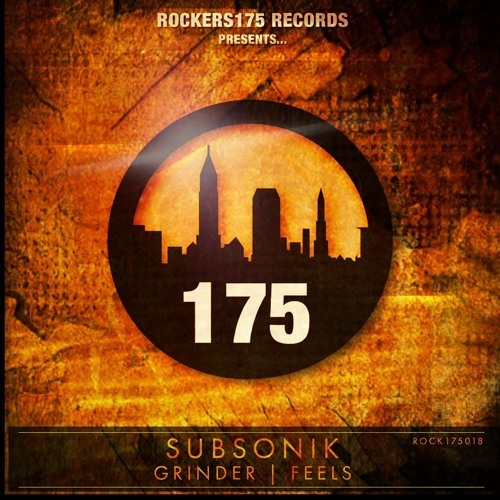 The latest release on Rockers 175 is definitely not the most original piece of programming you’ll hear this year but if you’re looking for some straight up amen-choppage then you could do a lot worse than this! Epic atmospherics and old school breaks and bass make for a nice combination; check out the clips below and look for this from Feb 19th at your favourite digital outlet.